Here you will find all schedules, entry forms, show attractions, contact details, forthcoming events and much more. Carnwath Annual Show is a long established and well supported event. The aim of the show is to promote the advancement of education of residents within the parishes of Carluke, Carnwath, Carstairs, Covington & Thankerton, Dolphinton, Dunsyre, Lanark, Libberton, Pettinain, Quothquan, Walston and West Calder. 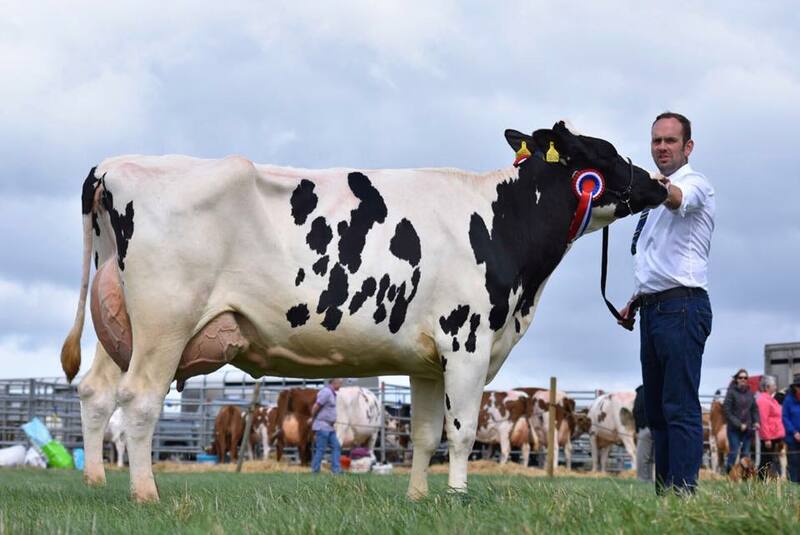 Although the show is a closed show for cattle, sheep, horticultural and industrial, there is still plenty open classes to enter such as Clydesdale Horse, Horse and Pony, Pet and Dog Show, Poultry, Rabbit, Red Hose Race and Shepherd's Crooks and Walking Sticks.